We love the photos so much they’re brilliant! 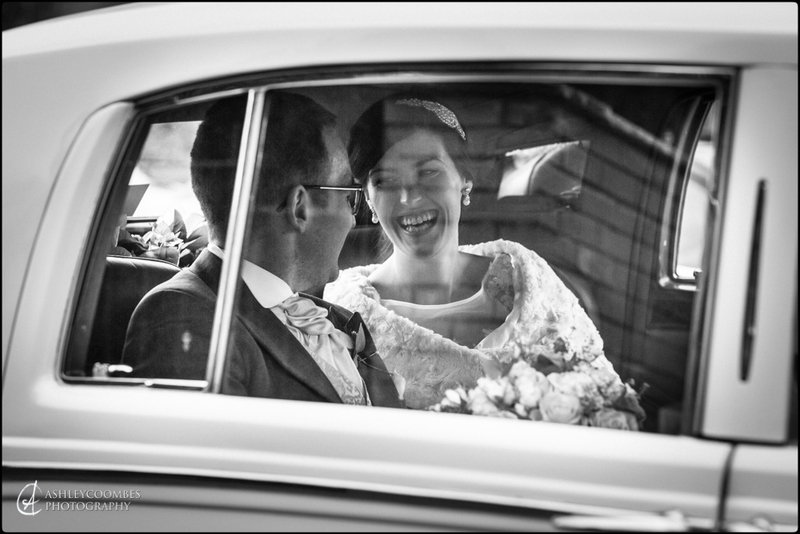 The way you’ve captured the fun and happiness and all the wee details of the day is amazing and we really love all the photos! Thanks again for all your hard work and for your professionalism, its given us beautiful memories to look back on and love for years to come!